This class is your chance to learn real strategies for the most difficult vocabulary in English, like the differences between “wide” and “wild”, for example. Director Nick Sacco is the teacher, and he guarantees you’ll enjoy learning a lot in his class. 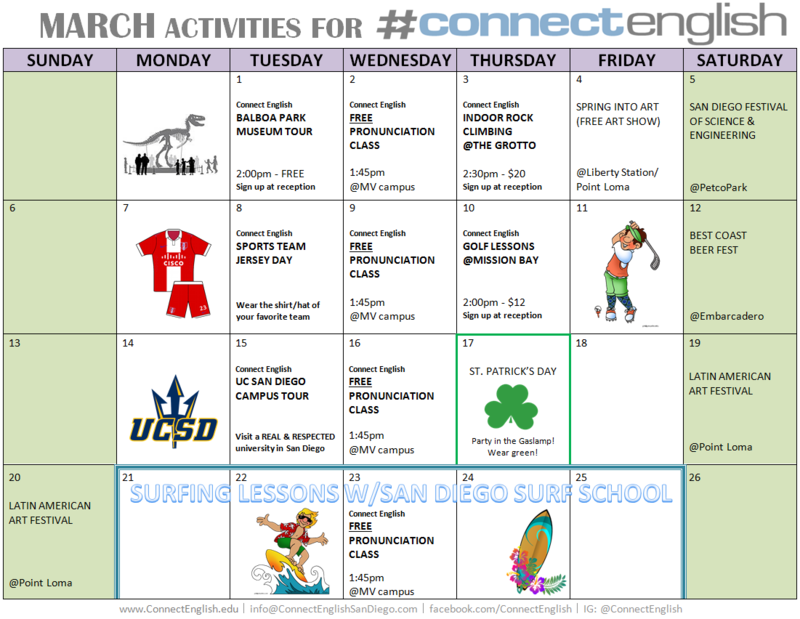 Only 100m from the Central campus of Connect English in Mission Valley, there is an amazing indoor rock climbing gym. This activity includes all equipment and a free training/safety seminar. Wear the jersey/shirt/kit of your favorite sports team. Real Madrid? Manchester United? The San Diego Chargers? The New York Yankees? Show your support! Tiger Woods? Rory MacIlroy? Phil Mickelson? You can learn how to golf like a pro, from the pros. San Diego international students need to see that there are excellent university options in California. Don’t get tricked into joining a low-quality, unaccredited university that gets no respect. Check out UC San Diego, an amazing and respected place to get your college degree. Wear green to school or else you’ll get pinched! 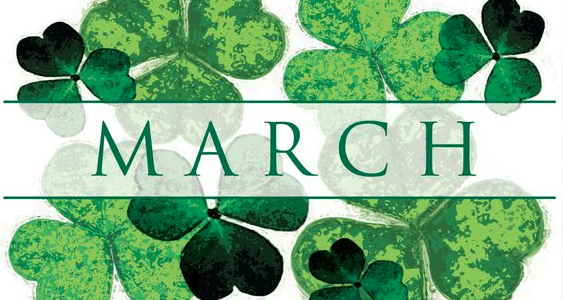 After class, go to the Gaslamp Quarter to celebrate Irish-style. Why did you come to California? For the California dream, right? Learn to surf from professonals, who will include all equipment, a professional photographer, and even a barbecue for student surfers! 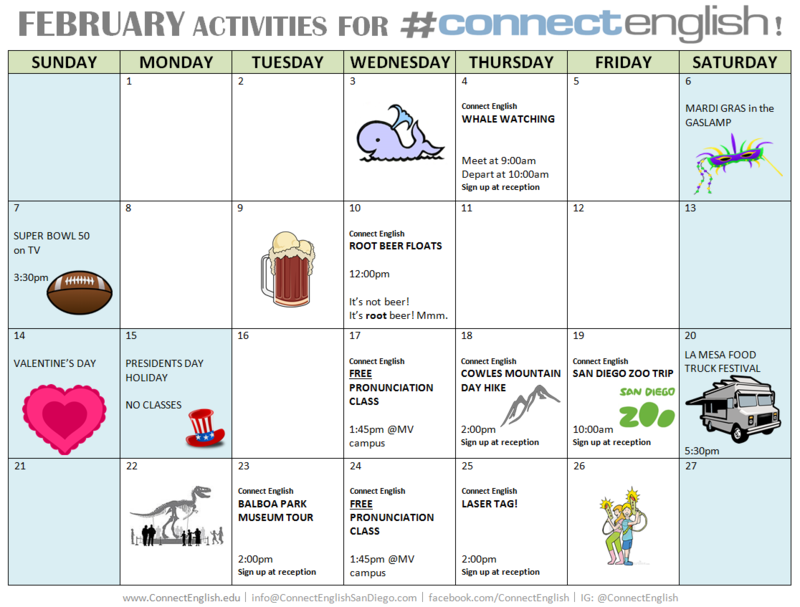 Did you know that Connect English has students from over 80 nationalities? Each country has your own history, culture, tradition, food, etc. February is the Chinese New Year, and to celebrate this important date, we selected 11 interesting facts about this wonderful country. 1. Despite its size, all of China is in one time zone. 2. Ping-pong is one of the most popular games in China, but it was not invented in China. It originated in Britain, where it is called table tennis. 3. 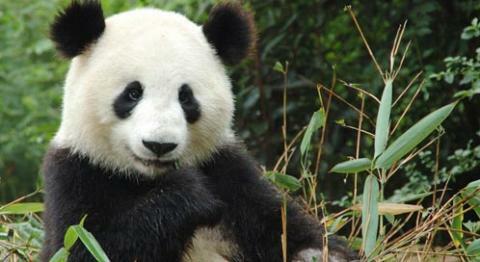 Giant Pandas (“bear cat”) date back two to three million years. The early Chinese emperors kept pandas to ward off evil spirits and natural disasters. Pandas also were considered symbols of might and bravery. 4. White, rather than black, is the Chinese color for mourning and funerals. 5. The Chinese were the first to invent the waterwheel to harness water in A.D. 31—1,200 years before the Europeans. China was also the first country in the world to use an iron plow. Europe didn’t begin using the iron plow until the seventeenth century. 6. 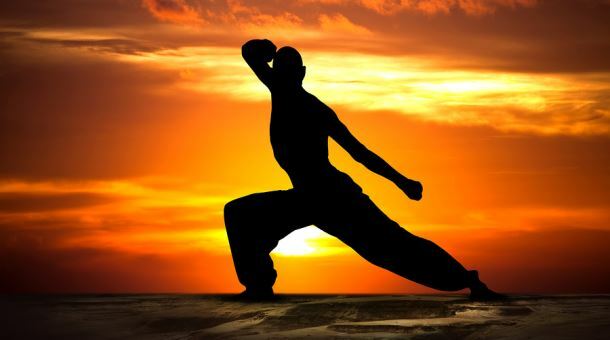 Martial arts are practiced throughout China and were largely developed from ancient farming and hunting methods. 7. Red symbolizes happiness for the Chinese and is commonly used at Chinese festivals and other happy occasions such as birthdays and weddings. 8. While the dragon is typically seen as an evil creature in Western culture, it holds first place among the four greatest creatures in Chinese mythology, including the phoenix, tiger, and tortoise. It is typically associated with the emperor. 9. 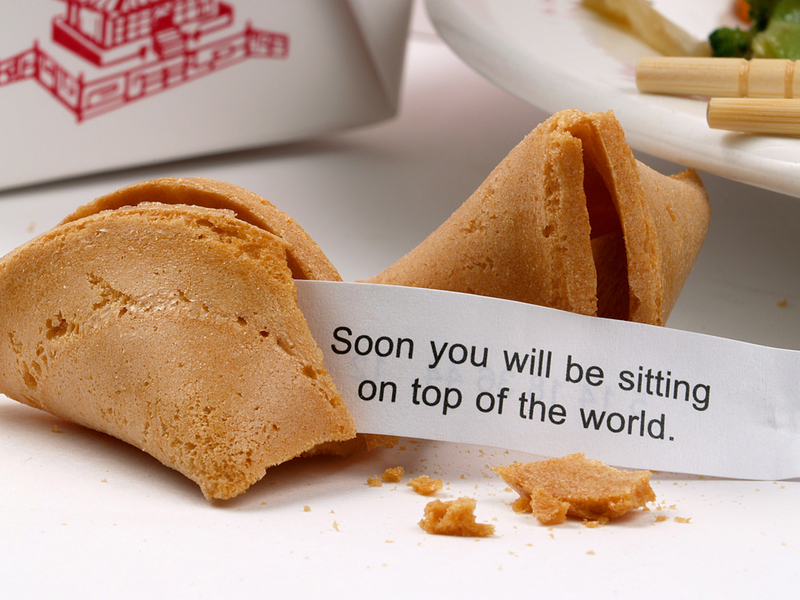 Fortune cookies are not a traditional Chinese custom. They were invented in 1920 by a worker in the Key Heong Noodle Factory in San Francisco. 10. China has the world’s oldest calendar. This lunar calendar originated in 2600 B.C. and has 12 zodiac signs. It takes 60 years to complete. 11. Chinese New Year celebrations, also known as the Spring Festival, in China start on the 23rd day of the 12th lunar month of the Chinese calendar. The festival lasts for about 23 days, ending on the 15th day of the first lunar month in the following year in the Chinese calendar. Thank you China for being such an great example and inspiration for all of us, and thank you Pacific Rim Centre (PRC) for the new partnership. 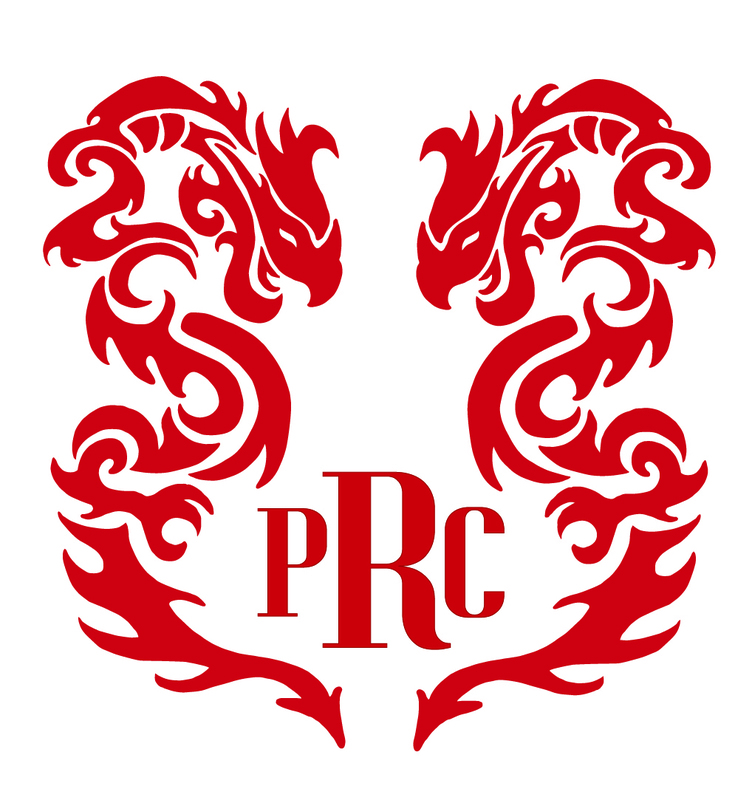 We are happy to announce that Connect and PRC are working together officially!